Chakra Bracelet with Drawstring will make a nice friendship band. 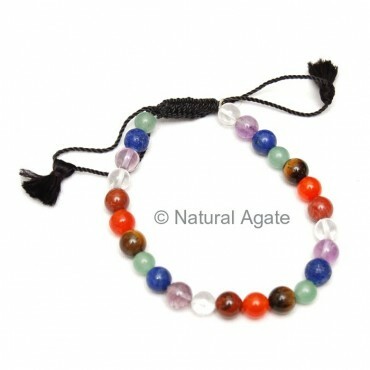 You can get it now on Natural Agate at a fair rate. It is 7in long.